A true mix between youth and experience was highlighted this Sunday afternoon during the eight round of Brazilian V8 Stock Cars, which returned to Londrina after a four-year absence. Victories came to the hands of Felipe Fraga and Rubens Barrichello to the delight of the fans who packed the grandstands at the Ayrton Senna circuit. Max Wilson started race one form pole position, but as soon the 21-year-old Fraga got rid of Cacá Bueno, the championship leader went on to extend his points advantage in overtaking Wilson - who abandoned the race on the penultimate lap with a puncture. Local hero Valdeno Brito came second with Ricardo Maurício third. Fraga, who just on the Million Reais Race a fortnight ago in Interlagos, won again and highlighted the work of his team. "We are in top form, working on a different strategy for the push to pass use, so we could open a gap on the track to score another win. I am enormously proud of the whole team, because scoring more 30 points was our goal today", said Felipe. 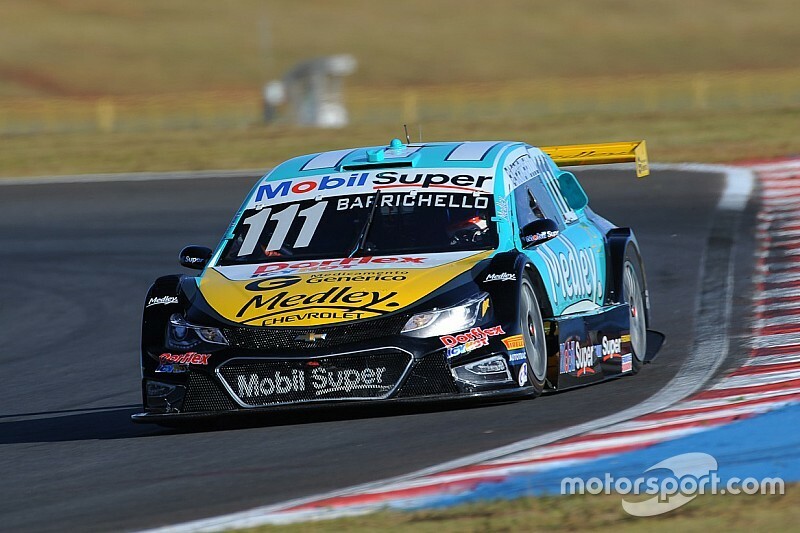 In the 10-place grid reversion for race two, Argentinian ace Nestor Girolami started first, but soon had to pit for fuel. 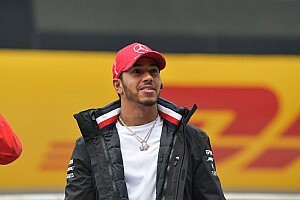 Among those who pitted on race one, Allam Khodair, Átila Abreu and Thiago Camilo soon figured on the top positions, right behind Rubens Barrichello, who started fifth and got to the lead. The former F1 veteran issue was having to save fuel, and the only way to do so was with an eventual safety car intervention. For Barrichello’s luck, there were two of them during the 30 minutes of the second heat. Moreover, while Átila got up to second place, Camilo and Vitor Genz kept fighting for the final podium spot, leaving Rubens alone, saving fuel and scoring his second season-victory. Abreu came second celebrating a great result, with Vitor Genz third after taking P3 of Thiago Camilo’s hands almost on the finish line. "I have never been so scared during a final lap in my whole career", stated Rubens after the podium celebration. 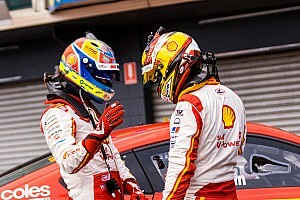 "The only way to finish both races without refueling was with a safety car intervention. It is like an attraction law: you try not to think negative, but you keep expecting something to go wrong - in my case, not to finish the race out of fuel. Fortunately, it worked and I am really happy. The most important thing is that we are in contention for this title", said Barrichello, who raced for the first time in Londrina. Brazilian V8 Stock Cars will be back to Curitiba for the ninth round of the season on October 16th.